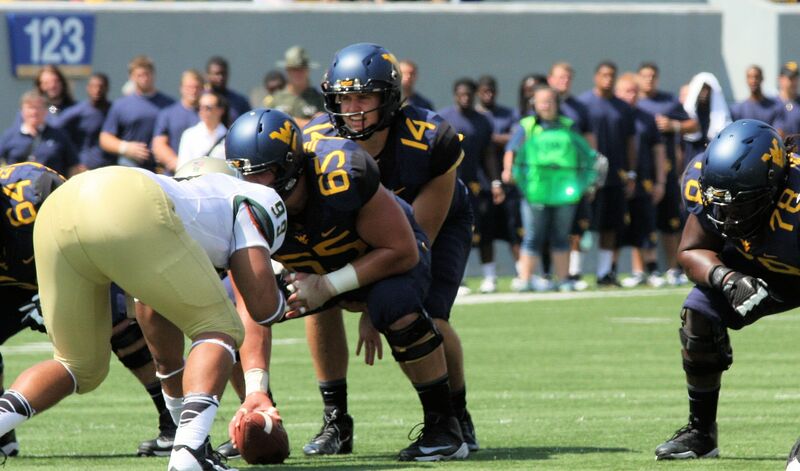 With WVU being 3-TD underdogs, you can be pretty sure Trickett will get a chance too. The comment that sent the quarterback competition spinning at West Virginia also seemed to dismiss the eventual winner. It was a little more than two weeks before junior Paul Millard took the first and last snaps in Saturday’s season-opening win against William & Mary when his coach, Dana Holgorsen, said Millard “makes the best decisions and the worst decisions” among the three candidates. Considering that Holgorsen was seeking reliability and consistency to replace the talent and productivity lost when Geno Smith graduated, those words didn’t do Millard many favors and served to boost junior Clint Trickett and redshirt freshman Ford Childress. Yet in the very next breath that day in the middle of preseason camp, Holgorsen added something many chose to forget. All of West Virginia (and New Jersey) is Mountaineer Country Under Neal Brown! Copyright © 2019 Mountaineer Sports. All Rights Reserved.